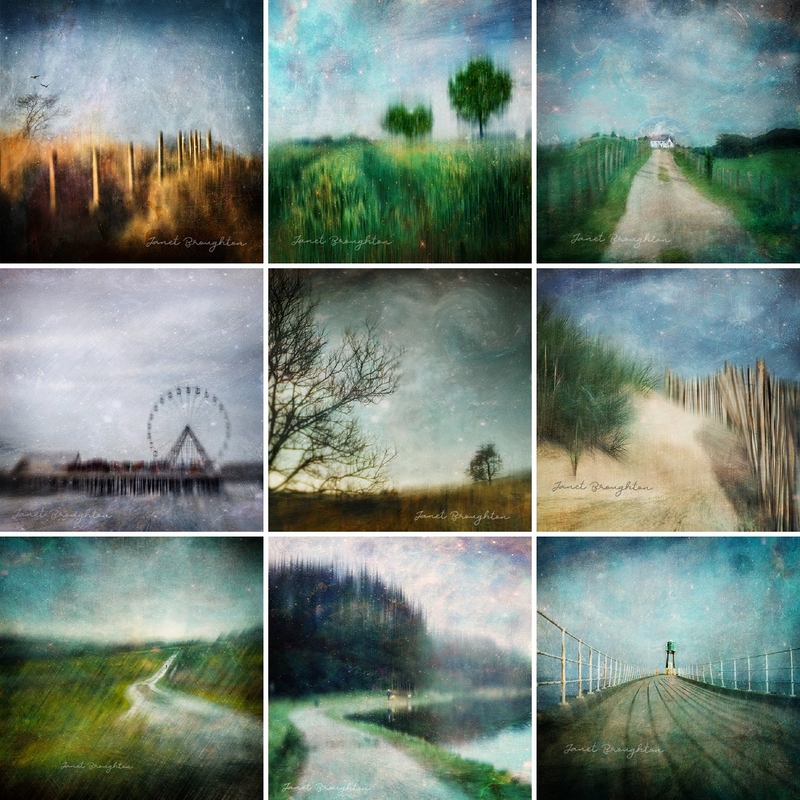 A small selection of images from the Landscapes Of Dreams series, photographic art for people who like a little escape from reality! Available as Art Cards, chalkboards and beautiful giclee prints in a signed mount, each of these unique and distinctive images is accompanied by a tiny story suggestive of a half remembered dream. Click here to visit the Art Shop and find out more or click here to visit my Etsy shop where you can find some of my textured florals and still life as well as the Landscapes of Dreams series.